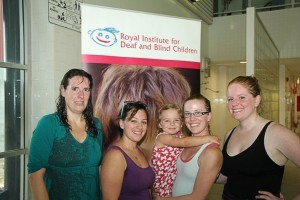 Please sponsor us in the Splash for Cash Hunter, we are raising money for the Royal Institute of Deaf and Blind Children. 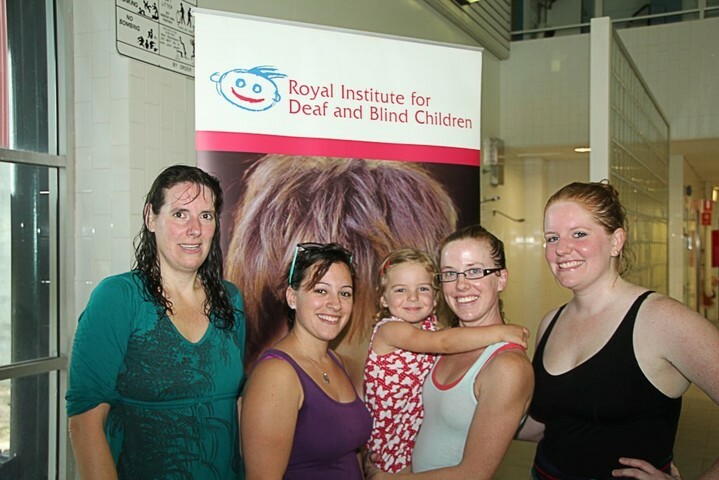 With your help we hope to reach Splash for Cash 2013 target of $20,000 to go towards RIDBC Hunter Preschool learning programs – with your help the possibilities are endless! Congratulations on the ladies who swam in Splash for Cash yesterday. 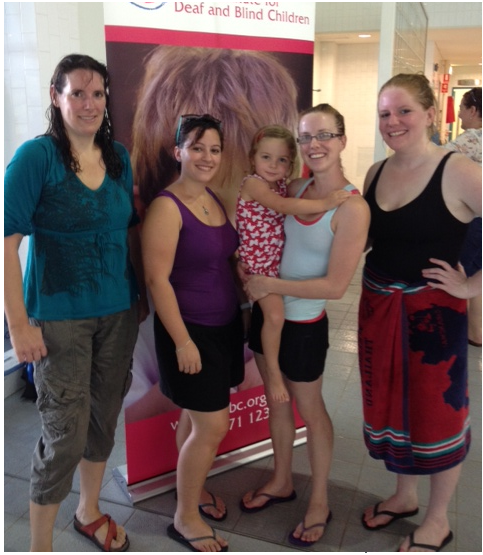 Lieve Lievens completed 30 laps, Sinead Sperrin completed 12 laps and Kylie Halloran completed 10 laps and Sheena Lumsden completed 1 lap. We have so far raised $330.